Happy St. Patrick’s Day! And a very special Happy Birthday to my sister, Ruth. When we were little, Mum always made Ruth a nice big birthday cake decorated with green icing for her birthday on St. Patrick’s Day. When my sister turned 17 on the 17th, (I think our parents were away) I baked her 17, yes seventeen, mint green birthday cakes. We had 17 guests and we sang Happy Birthday 17 times. We had a lot of fun. When this blog turned one year old, my sister wrote “make me something nice”. And I’ve been racking my brain since then about what to make. My sister follows the keto diet, so without grains or sugar, it’s difficult for this mostly baking food blogger to know what to make. So, in the last few months I would look through cookbooks, and blogs and websites searching for something that’s easy to make but unique, made without grains or sugar. And then I came across Torta di Ceci and it seemed to be the perfect discovery. 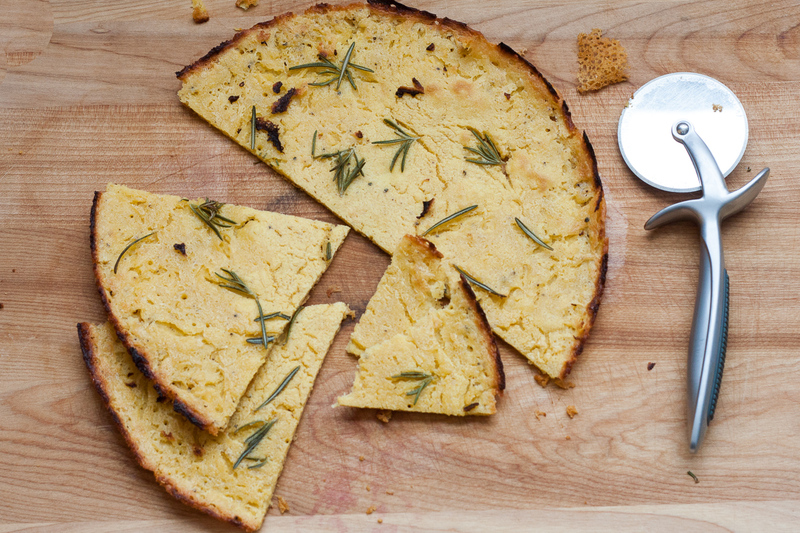 Torta di Ceci is made with chick pea flour, olive oil, water, salt and rosemary and that’s it. And oh my! If you have never made this yourself or tried it in a restaurant you must make this recipe. It’s so so good. Torta di Ceci is crispy on the outside and creamy almost like a custard on the inside. 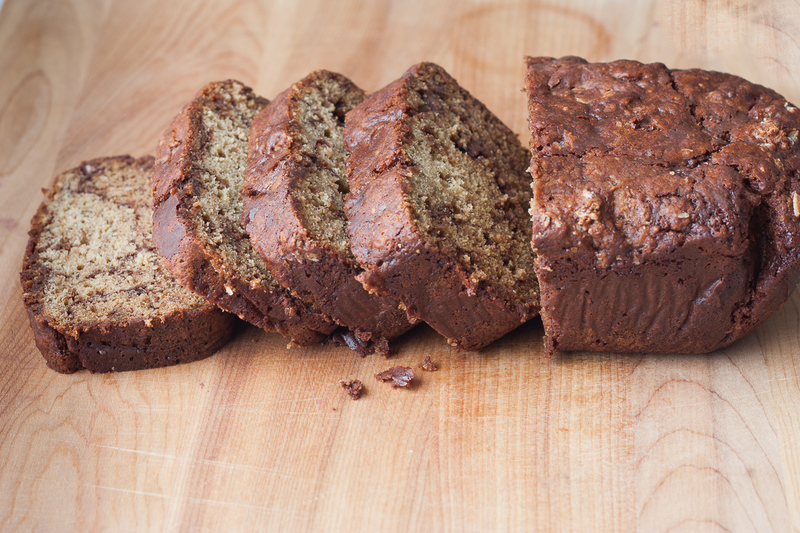 It is so amazing right out of the oven, you will want to eat the entire pan yourself. But, I suggest you share. Torta di Ceci is dairy-free, gluten-free, vegan and keto-diet friendly. So you can’t go wrong when you serve this up. In Europe, Torta di Ceci is a popular street food snack. 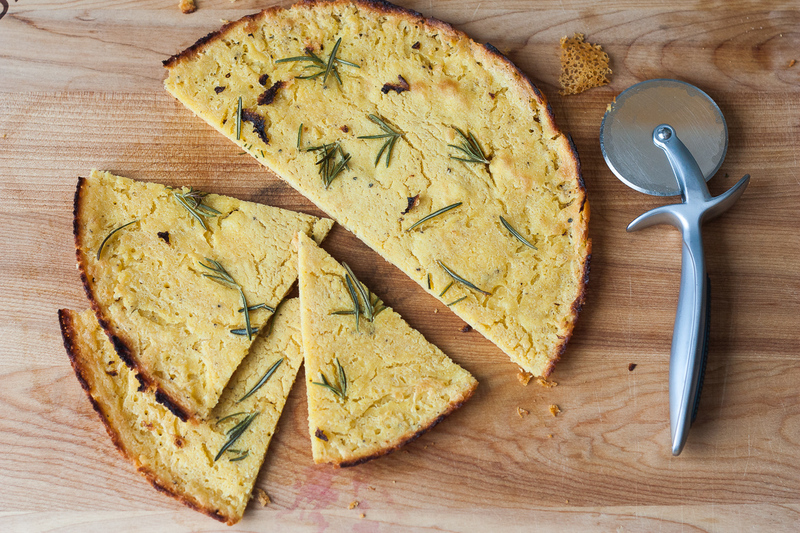 It is found in many areas and goes by a few different names such as Torta di Ceci, Farinata or Socca in France. 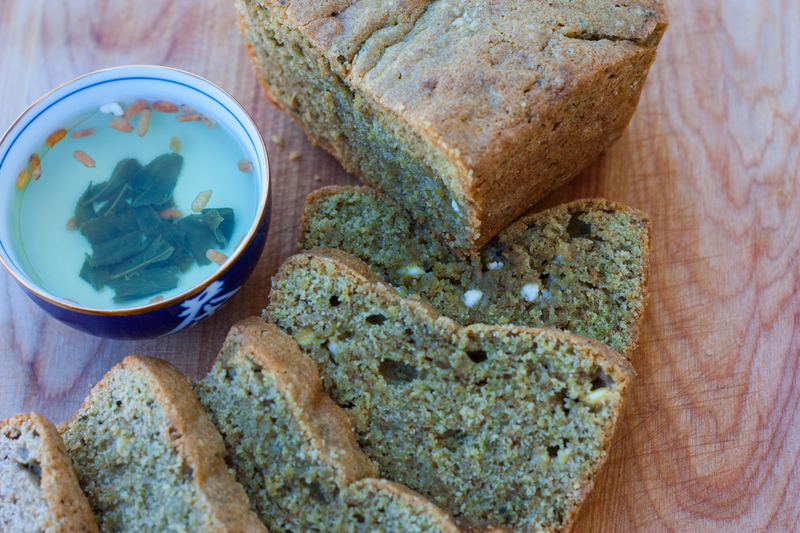 Traditionally it is eaten plain, although sometimes people will put rosemary on top. That’s really good. The second time I made it, I added coarse sea salt. Also really good. I think parmesan cheese would also be delicious grated on top…and I wouldn’t rule out bacon either. I looked at many recipes for this popular snack food. The main difference between everyone’s recipe is the amount of water to use. Some recipes called for a ratio of 1:1 of chickpea flour and water. Some called for a ratio of 3:1 and some called for 4:1. My recipe uses a ratio of 2:1. I liked this flavour best. Recipes also soaked the chick pea flour in the water anywhere from 30 minutes to 12 hours. I found 2-4 hours just right. Although I have not let it soak for 12 hours, but I can’t imagine the taste improving any better than what I made. After you soak the chickpea flour and water and add some olive oil, salt and pepper, you bake the torta in a piping hot oven for about 15 minutes. So fast. Happy Birthday, Sis! Hope you enjoy your torta! 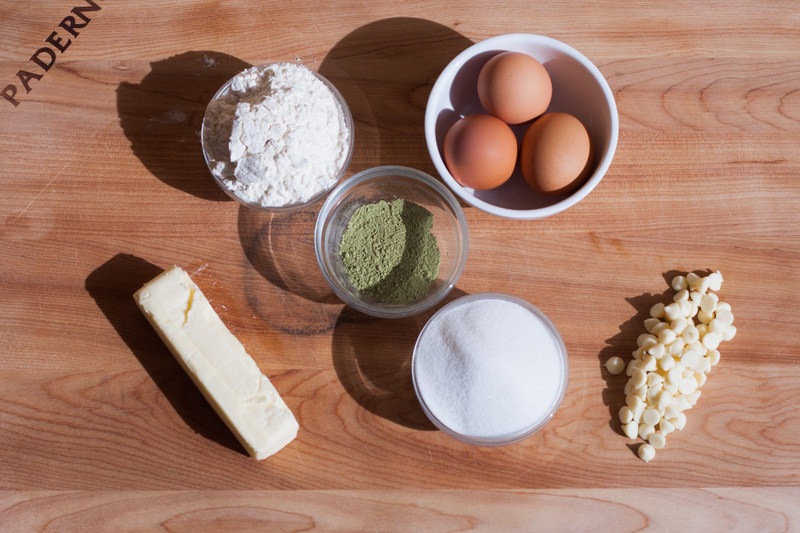 Mix together the chickpea flour and water. Let soak for 2-4 hours (covered), stirring when you think of it. (I put mine in a tupperware container and shook it occasionally). Add 1 1/2 tbsp olive oil, 1/2 tsp salt, a few grinds of fresh pepper. Add about 1 1/2 tbsp olive oil to a 12 inch oven-proof skillet. Heat the oil until it is very hot, not smoking. Pour the batter into the skillet. Careful you don't get spattered. If the batter looks lumpy when it goes in the pan, very quickly whisk it smooth. If it still looks a bit lumpy, don't worry about it, it will be fine. Cook on top of the stove for a few minutes, until it's slightly drier, but not completely dry. Before you put it in the oven, very quickly scatter the rosemary and sea salt. Put the skillet in the preheated oven on the bottom shelf. Put an oven mitt by the stove, so you don't forget to put it on after it's done. Bake for about 12-15 minutes, until golden around the edges and golden on top. Very, very carefully, with an oven mitt on your hand, take out of the oven. Let it cool on a rack or an upside down baking tray. Then carefully, remove it from the pan. Slice up with a pizza wheel. You will need a skillet that can go in the oven at 450 degrees F.
I love love love cornbread, and this Cheddar Jalapeno Corn Bread has it all! This corn bread is going to take any meal up a notch A-list of ingredients: corn kernels, buttermilk, loads of cheddar cheese and a few nice spoonfuls of pickled jalapeno peppers. I don’t know if you’re like me, but for some dinners, I just love having bread on the table. 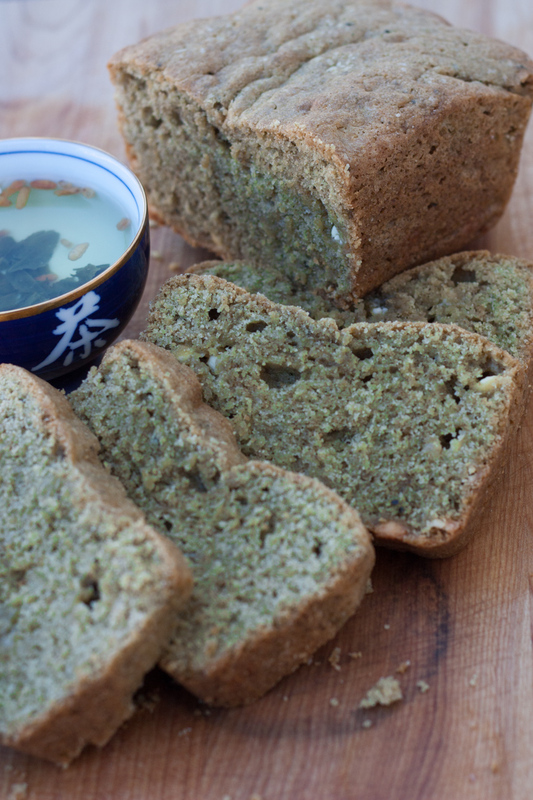 I don’t really have time to make yeasted breads everyday, and I don’t necessarily need that kind of bread every meal. 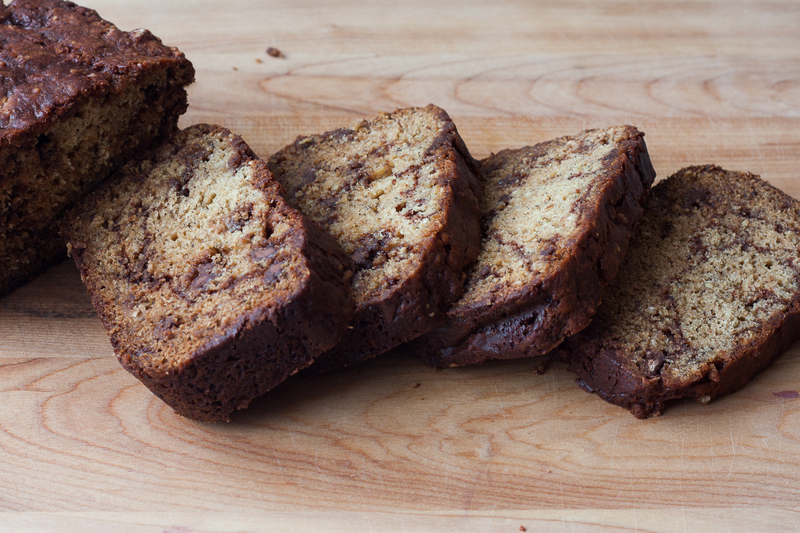 Quick breads are amazing, because not only are they quick, but they are often fill with amazing flavours! 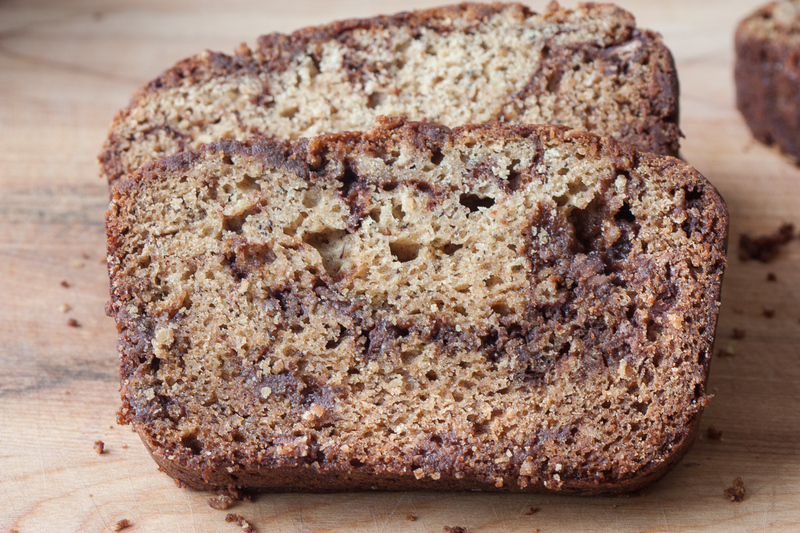 For us, this quick bread really hits the spot. You can have it ready for dinner in about one hour. And it’s just so darn good. 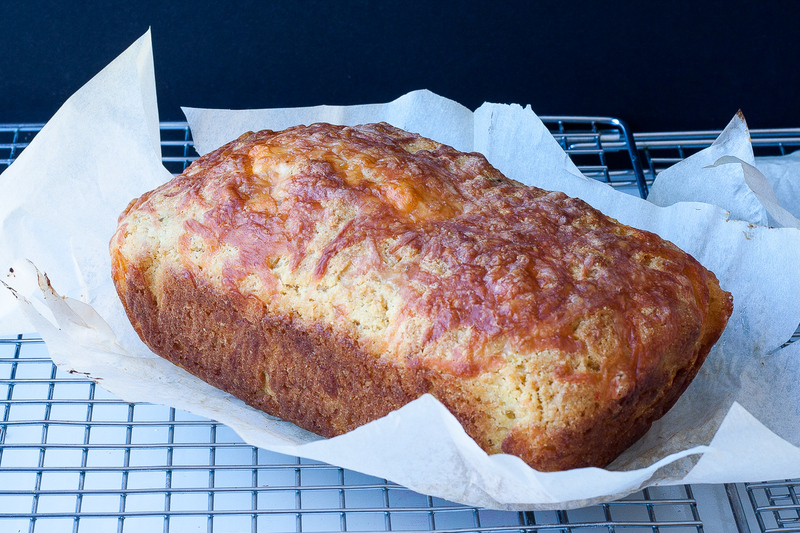 Let the cornbread cool on a rack until it’s just slightly warm…but without the parchment paper! All ready for slicing up! 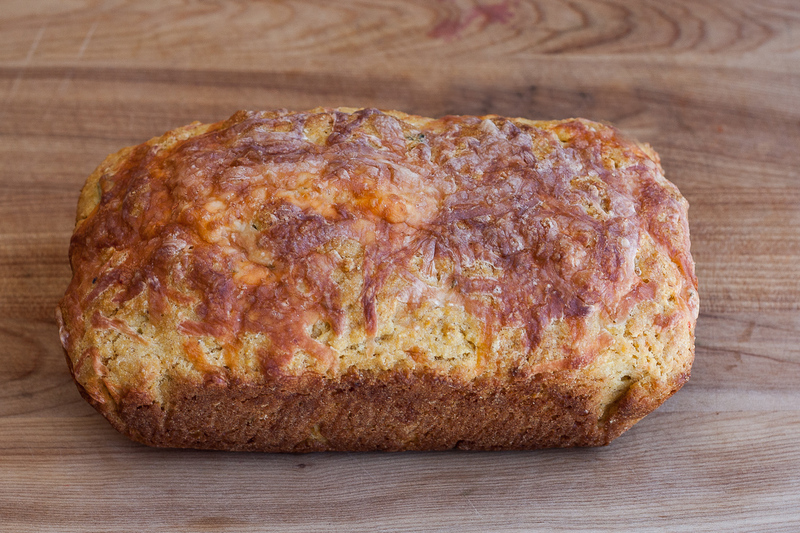 This cornbread has a nice amount of cheddar cheese and just the right hit of jalapeno peppers. 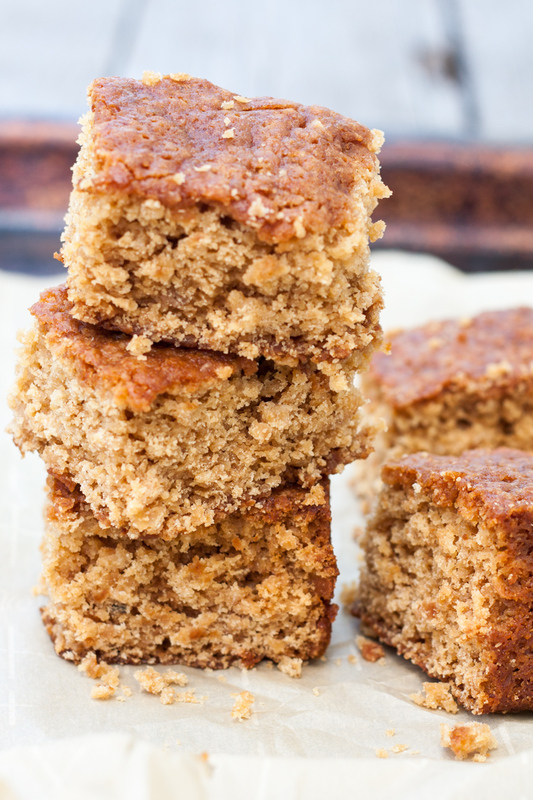 It has a bit of brown sugar in it, but it’s just enough to give this cornbread a nice mellow flavour. 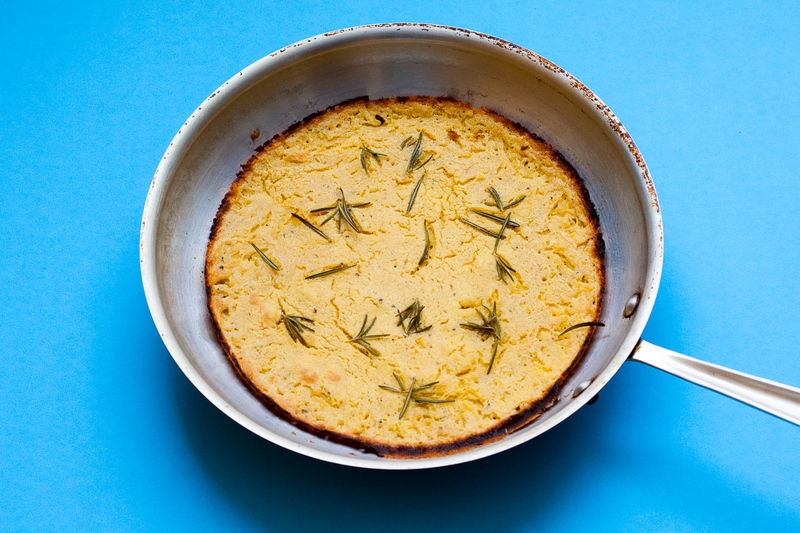 You can also bake this cornbread in a square 8 inch pan, if you like. I personally like using loaf tins, especially glass ones. The outside of the cornbread browns up really nice in a glass pan. 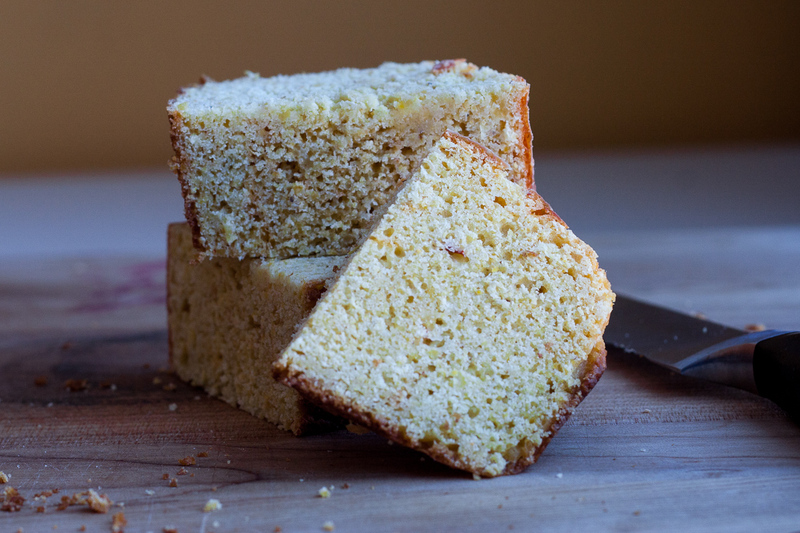 This cornbread is delicious on its own, or you can spread it with butter if that’s what you prefer. Also, if you have a favourite flavoured butter recipe, now would be a god time to pull that out and whip some up. Not that this cornbread needs anymore flavour, but there are some great flavoured butter recipes that could take this up a notch. 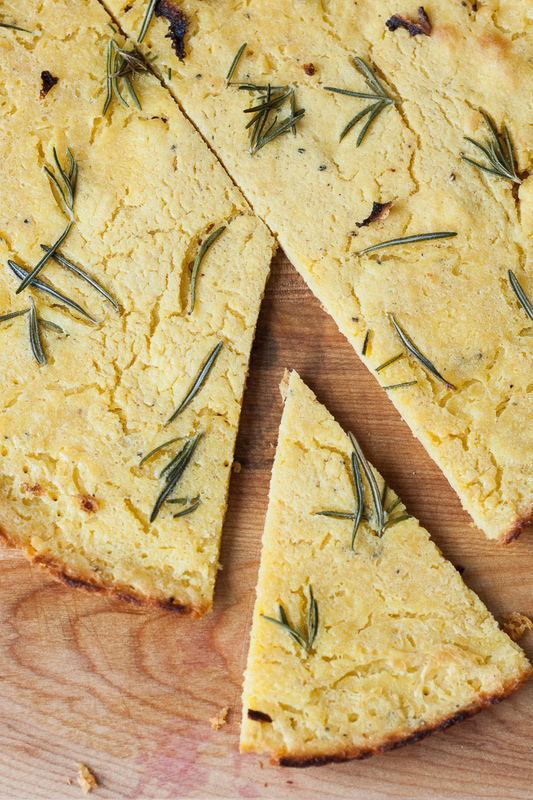 Cheddar Jalapeno Corn Bread can accompany so many dishes: soups, chili, ribs or stews. Easy to make, and so nice to enjoy. 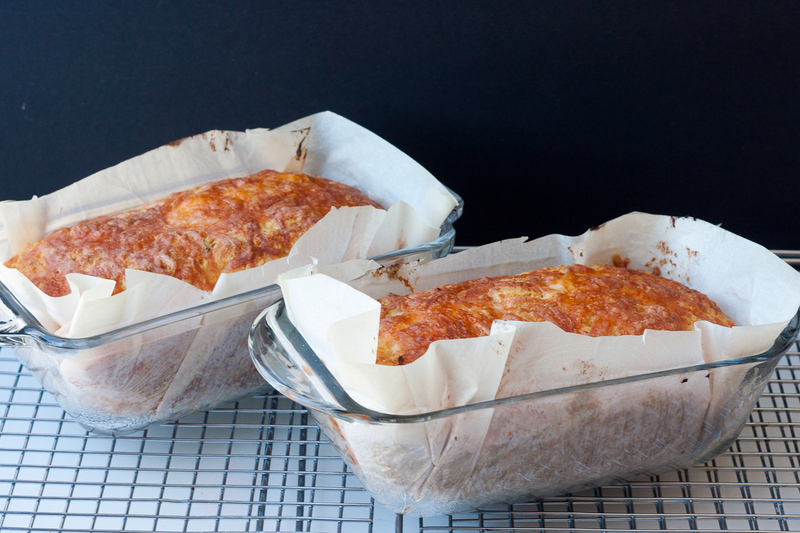 Line two bread loaf pans with parchment paper. Whisk together the flour, cornmeal, baking powder, baking soda, cayenne pepper and 1 cup of grated cheese. In a food processor, add the brown sugar, corn, and buttermilk and blitz for about 5 seconds. Add eggs and blitz another 5 seconds. Stir the jalapeno peppers into this mixture after it has been processed. Pour the wet ingredients into the dry in a big bowl. Fold the ingredients together, until just combined. Add the melted butter and fold some more until the mixture looks moistened. Pour the batter equally into the two lined bread pans. Sprinkle the remaining cheddar cheese on top of each loaf. Bake until the cornbread is a nice deep golden colour which should be about 25-30 minutes. Let the loafs cool in the pans on a rack for about 10 minutes. Then remove from pans and let the loaves cool for about 10 minutes. These loaves freeze up beautifully. Wrap the loaves well, pop in the freezer and use within one month. I love blackberries,they have just the right sweetness and are a delicious combination of raspberry and blueberry flavours – two of my favourite berries. But, they have always been hard to buy as well as super expensive here in Ottawa. So, I was super excited to to find them frozen in my local grocery store. So exciting! Fresh blackberries also don’t last very long, so having access to frozen berries is fantastic. This Salted Caramel Blackberry Cake is a delicious rich cake overflowing with jammy blackberries and rich caramel notes from the brown sugar and salted caramel chips. 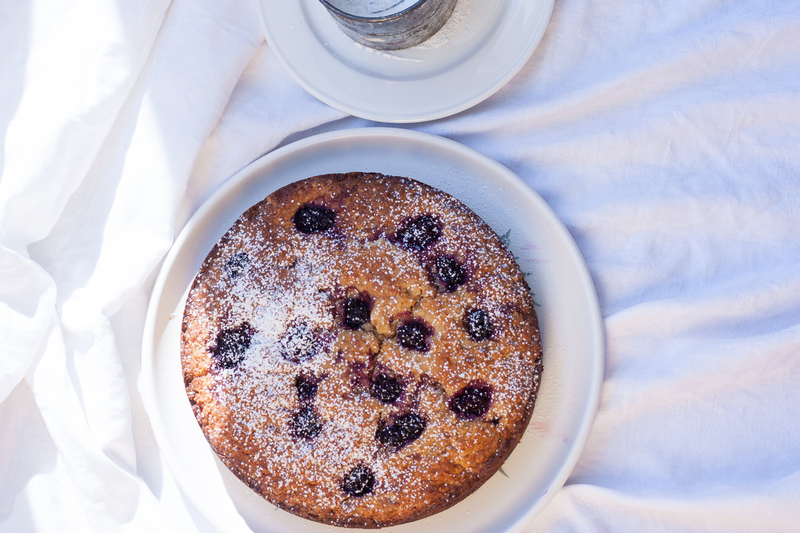 As it’s also made with ricotta cheese, it’s an excellent snack cake to be served with either your favourite hot beverage or layered in a glass with yogurt and more blackberries. 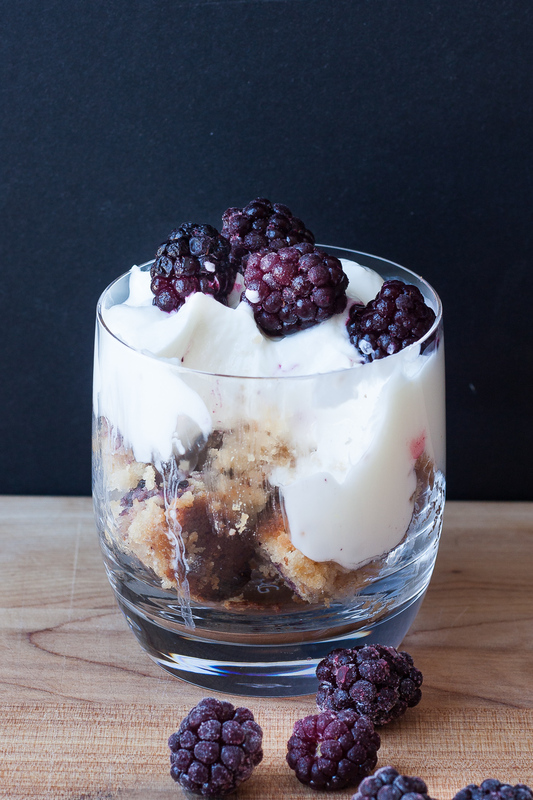 Blackberries are also super healthy. 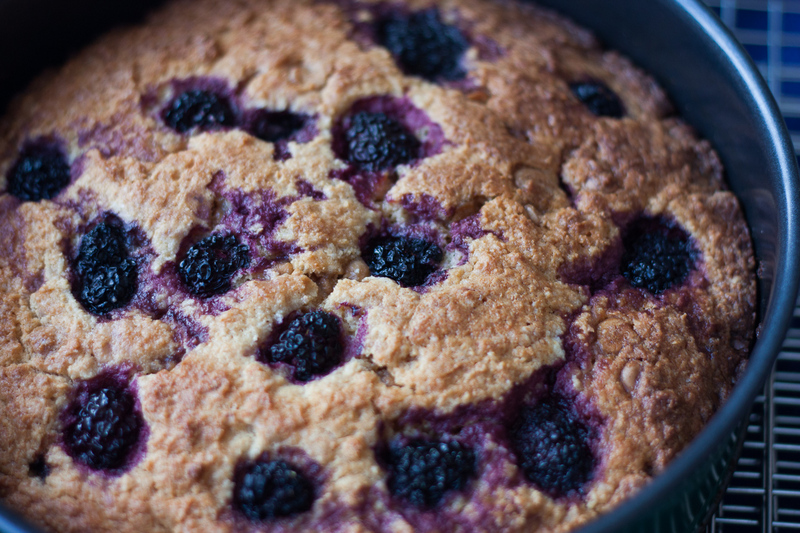 They are high in antioxidants, fiber, and vitamin C.
This cake bakes up really well and quickly, and smells divine in the oven. Add extra berries on top if you like. It makes for a beautiful presentation. 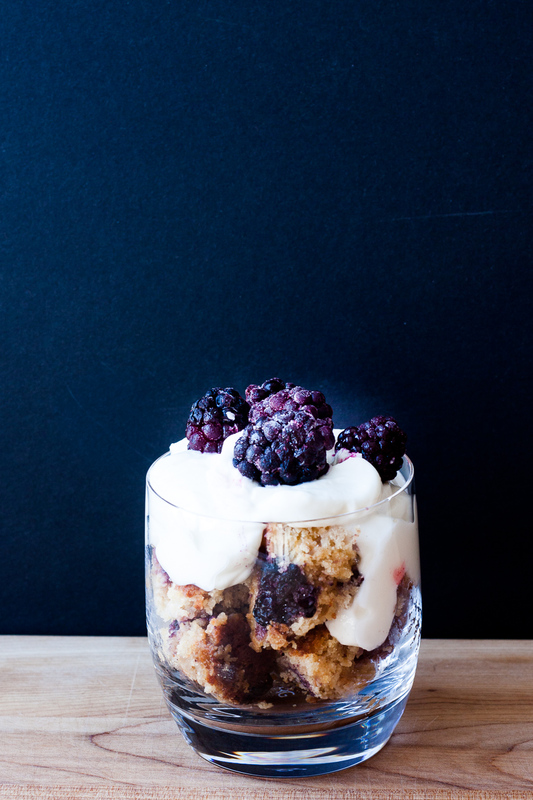 It’s so rich with ricotta cheese and jammy blackberries – it would be good enough for breakfast with yogurt and more berries! Or pack it up for lunch…pack an extra slice for a friend, make someone’s day extra special! 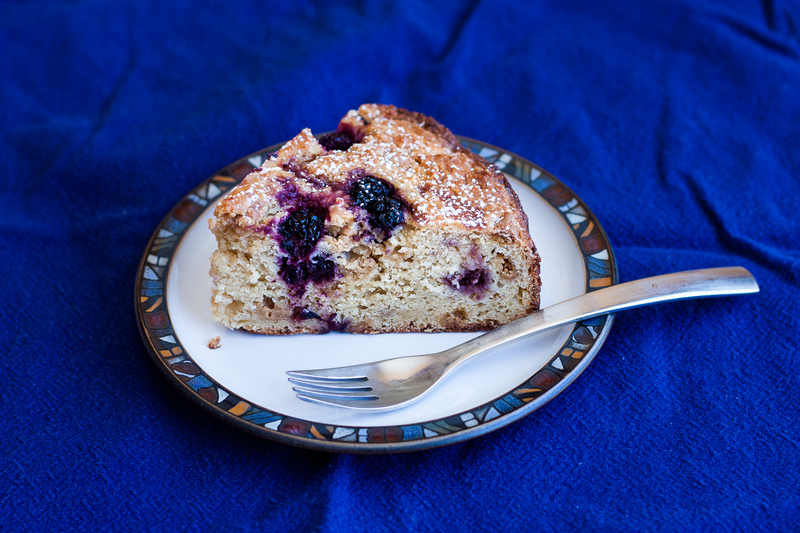 This cake slices up very well, has a good crumb, lots of berry flavour and a few nice hits of salted caramel sweetness! So so so good! 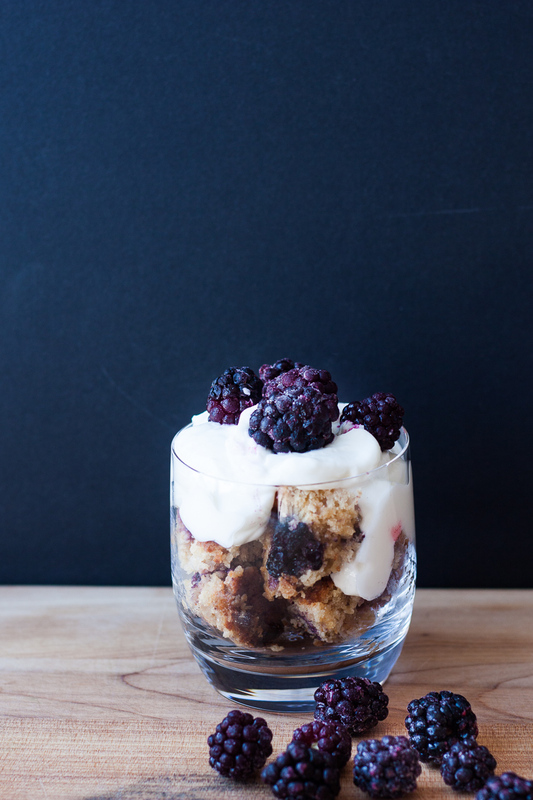 Try cutting up some cubes of cake and pile on some delicious yogurt and extra berries. Yum! Line the bottom of a 9" round cake tin. Lightly grease the sides of the cake pan. Whisk flour, brown sugar and baking powder together. Mix together the eggs, ricotta cheese, vanilla and melted butter. Add dry ingredients to the liquid ingredients. Lightly stir in about 3/4 cup of blackberries. 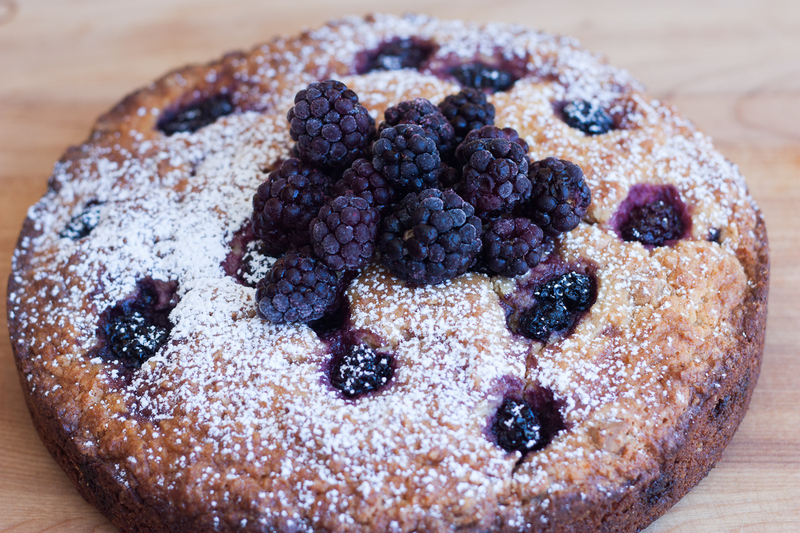 Sprinkle the remaining blackberries on top of the cake. Bake in the preheated oven for 50-60 minutes. 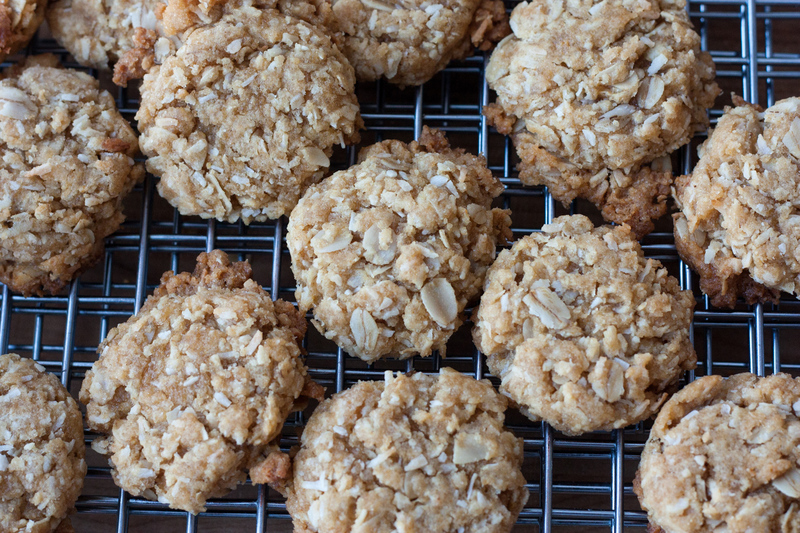 Anzac Cookies are a delicious mixture of oats, flour, coconut, dark brown sugar, golden syrup plus a few more things. I have added orange extract to really brighten up the nutty flavours. In the middle of winter I just love a burst of orange! These cookies have a nice sweet, nutty taste. I make them small, only about 1.5 inches after baking, so they are a perfect treat when you’re in the mood for something sweet. Anzac cookies originated in Australia and New Zealand and were made popular during World War I. I had read for years that women would bake these cookies and send them to soldiers fighting on the front lines and that’s how they came by that name. However, this appears to be a myth. They were, however, baked for fundraisers back home to raise funds for the war effort. A connection was made between these cookies and soldiers fighting during the war, so they became known as Anzac Cookies. Anzac stands for Australian and New Zealand Army Corps and is protected under Australian law. Anzac cannot be used in Australia without permission from the Minister of Veterans Affairs, especially for commercial purposes. 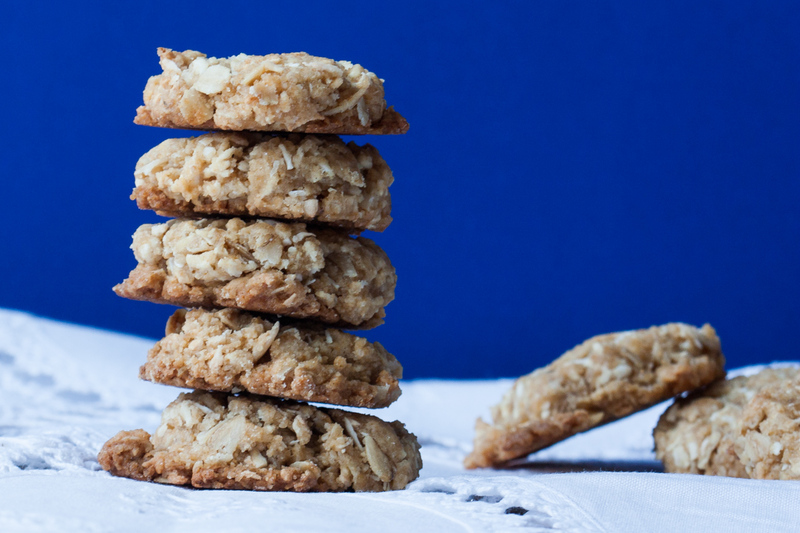 These Orange Coconut Anzac cookies are made without eggs, and therefore keep quite well. 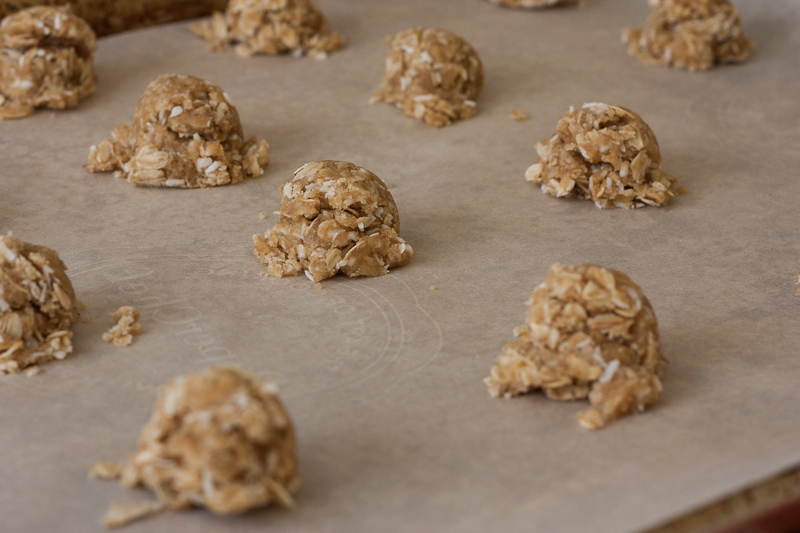 You can make them chewy or crisp, but this recipe makes quite chewy cookies. 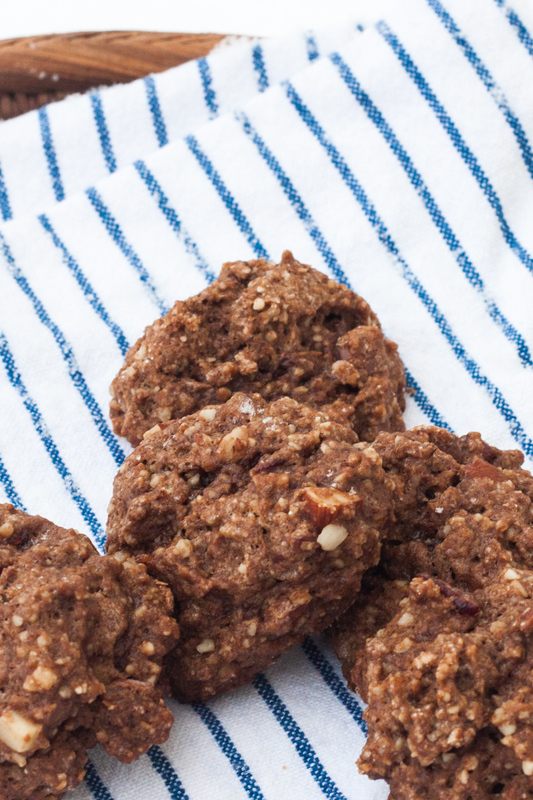 If you want to make vegan Orange Coconut Anzac cookies, swap up the butter for vegetable oil. Super simple. I made these cookies quite small. I used a very small cookie/ice cream scoop to get nice, evenly shaped dough. One or two or these cookies goes very well with a hot beverage on a cold wintery day. Melt the butter, golden syrup together in a small pot or in the microwave. Add the orange extract after the butter and golden syrup are combined. In a large bowl, add wet ingredients to the dry ingredients. Drop by teaspoon (or very small ice cream scoop) onto baking sheets. 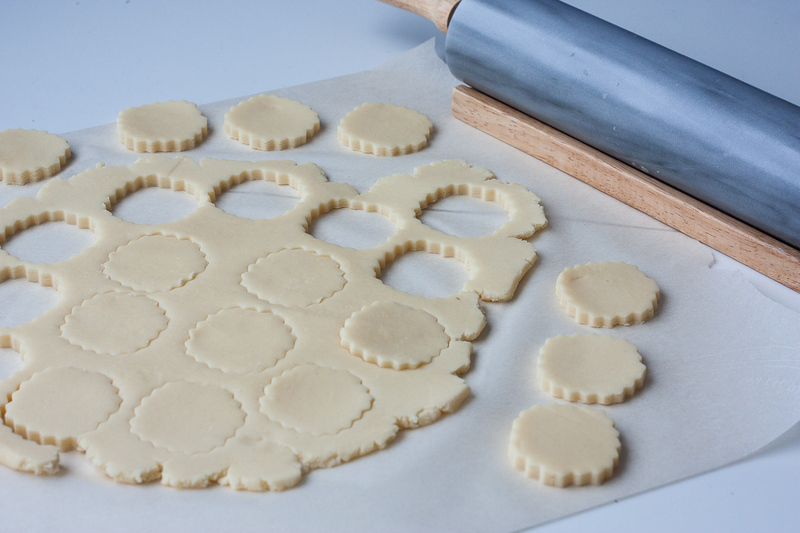 Leave 1.5" inches between cookies, as they will spread. To make this recipe vegan or dairy-free, replace the melted butter with a liquid oil of your choice. Christmas Cookie baking has begun! I started my baking season with these Vegan Mocha, Almond, Brandy Strazzate. 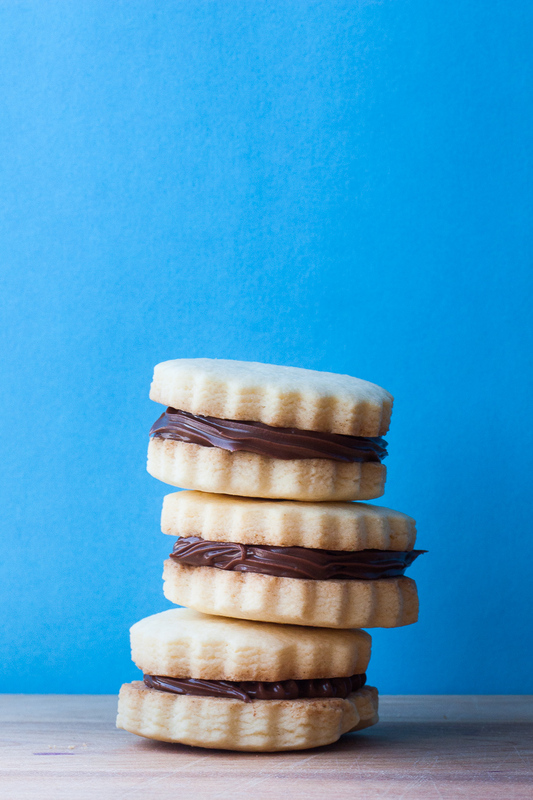 This cookie is normally made with Strega, a herbal liqueur from the Basilicata Region of Italy, which supposedly goes really well with chocolate. That liqueur is difficult to find where I live, so I used brandy, which I always have on hand this time of year., and which also works well with the mocha, almond flavours in this cookie. This is a super delicious cookie, made without eggs or butter. 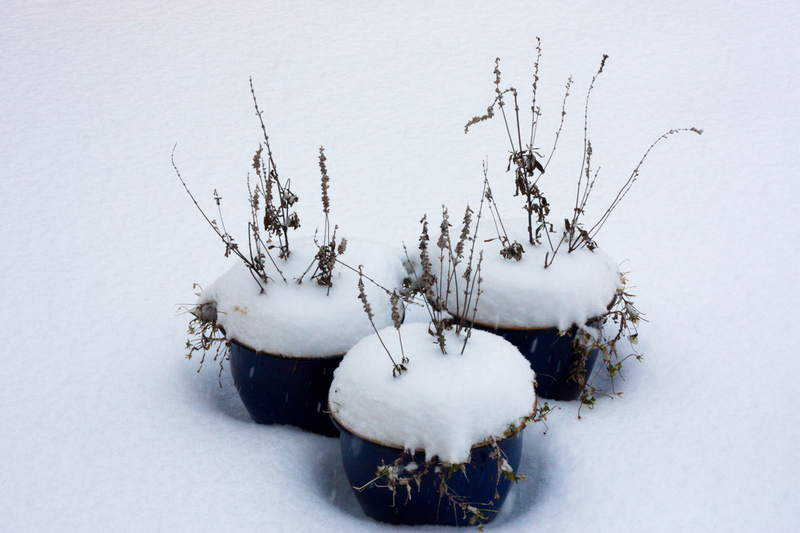 I woke up the other morning to this snowy site and decided it was the perfect day to begin my Christmas Baking. It’s never too early to start baking Christmas cookies or playing around with Christmas lights: two of my favourite winter activities. 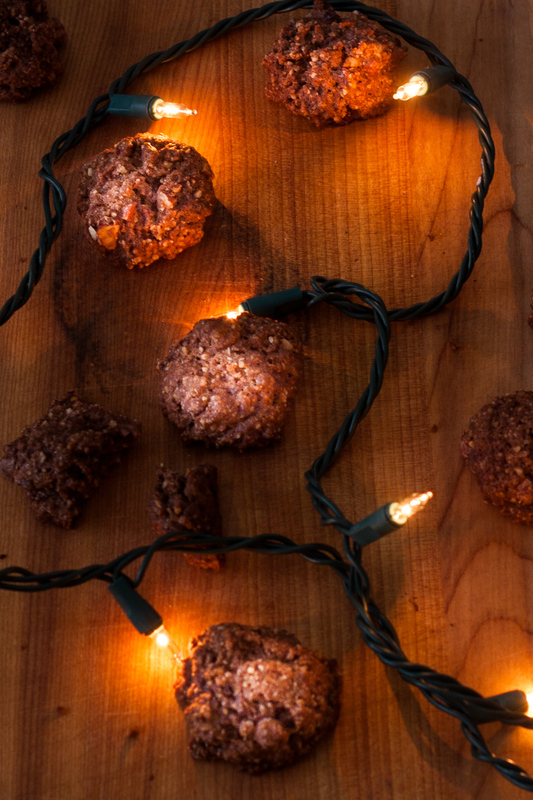 These Mocha Almond Brandy Strazzate cookies come together very quickly. And the taste is divine. A cookie dough made with cocoa powder and chocolate chips so you get chocolate goodness in every bite. The dough also contains ground almonds + chopped almonds – double goodness again! And the espresso coffee blends with the chocolate to create than umami mocha flavour that is so powerful. Like I mentioned above, this cookie is traditionally made in the Basilicata Region of Italy where Strega is made. I think any liqueur/liquor that goes with mocha and almonds would work. If you don’t drink alcohol, try a strong spiced herbal tea or chai. Those would work too. You can eat them plain, or sprinkled with some icing sugar. So tasty. Make a splash with your Christmas Baking this year. Try something new. 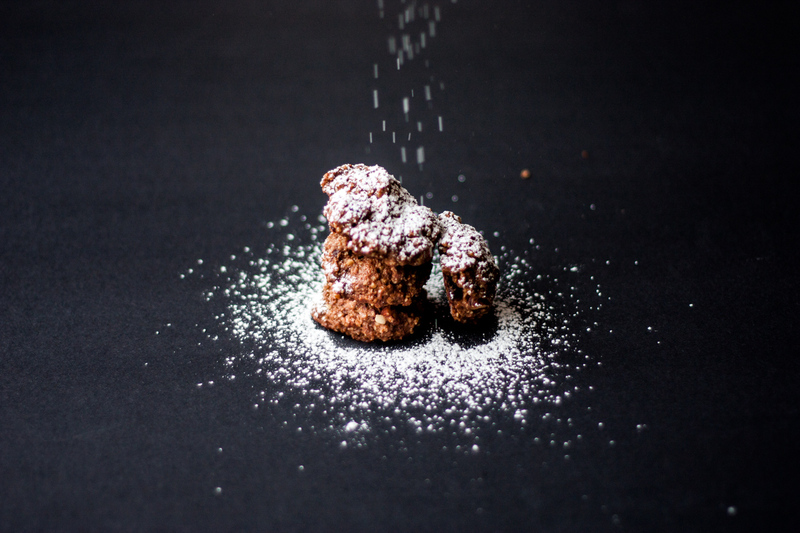 Mix together the ground almonds, chopped almonds, flour, brown sugar, chocolate chips and cocoa powder and olive oil. Dissolve the baking powder in 2 teaspoons of hot water. Add baking powder solution, coffee, and liqueur. Give it all a good brisk stir. The dough will be very wet. Form into 30 gram balls (or 1 ounce). Place on parchment paper about 1 inch apart. Bake in oven for 30 minutes, until dried out and set. The bottom will be slightly golden. After 30 minutes, remove from oven. Let dry on baking tray for 2-3 minutes. Remove from baking tray to cool on a rack. 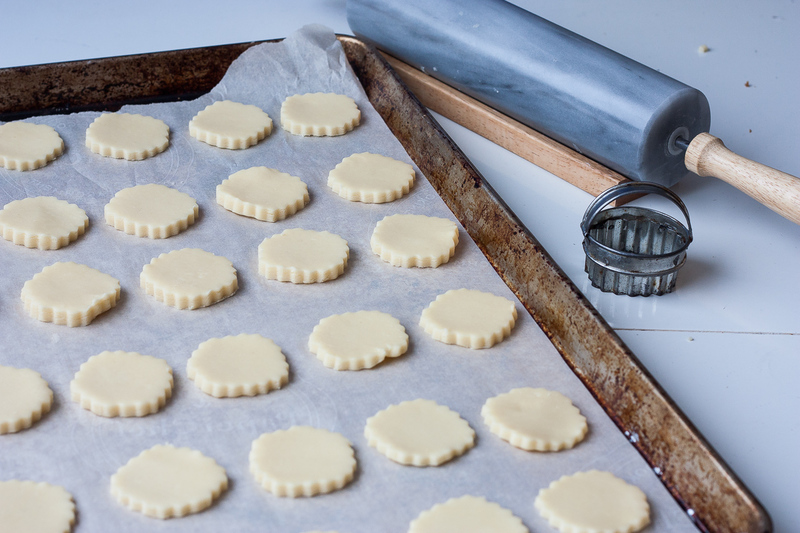 These cookies will keep in a coo, dry place or 3-5 days. Or you can freeze them for up to one month. Recipe slightly adapted from Saveur Magazine February 4, 2013. 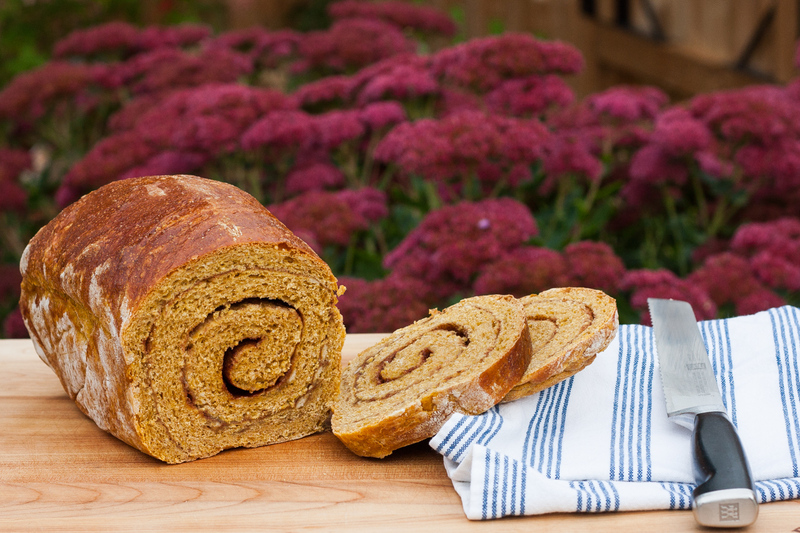 Who’s up for Cinnamon Swirl Pumpkin Bread! 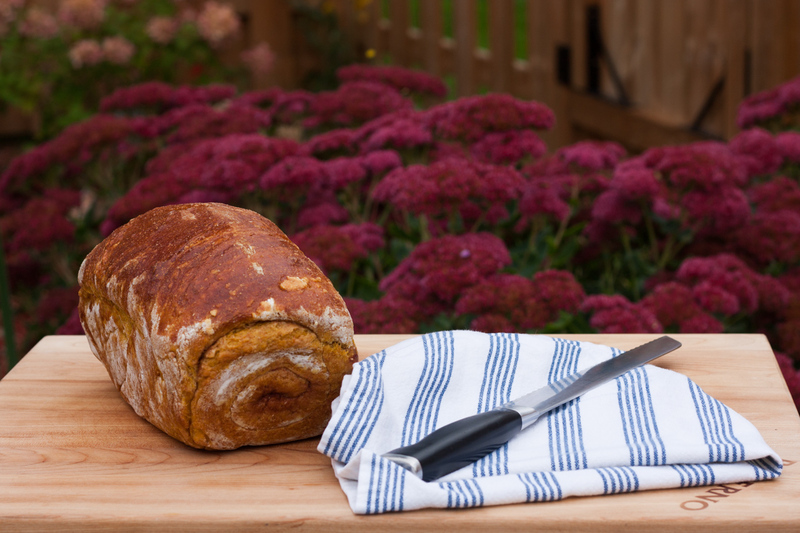 This bread has everything: subtle spicy sweetness rolled inside a delicious pumpkin enhanced bread with a really good crumb. It is delicious on it’s own or toasted and spread with cinnamon butter. I always make pumpkin pie at Thanksgiving and then wonder why I don’t cook with pumpkin more often. 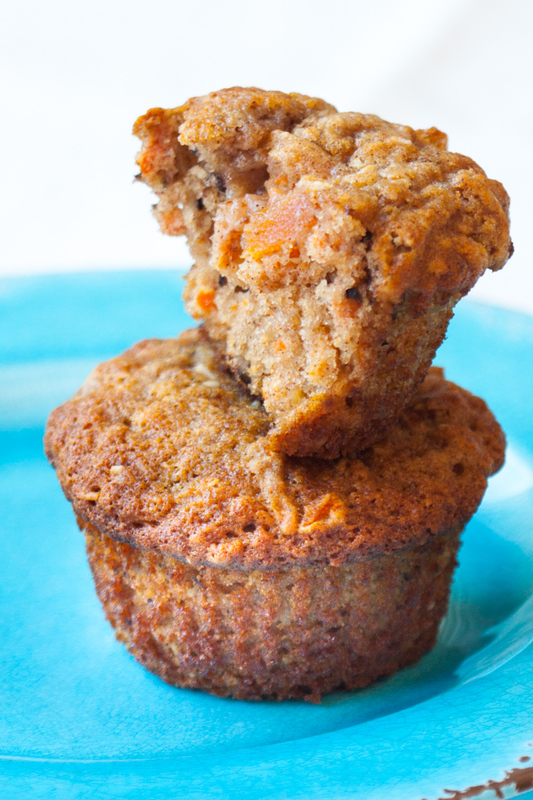 Pumpkin is fantastic in so many baked goods. It has a beautiful colour and texture. And it is the perfect vehicle for all those delicious baking spices such as cinnamon, nutmeg and ginger. This Dairy-Free Cinnamon Swirl Pumpkin Bread is made with coconut milk, so it’s a dairy-free dessert. 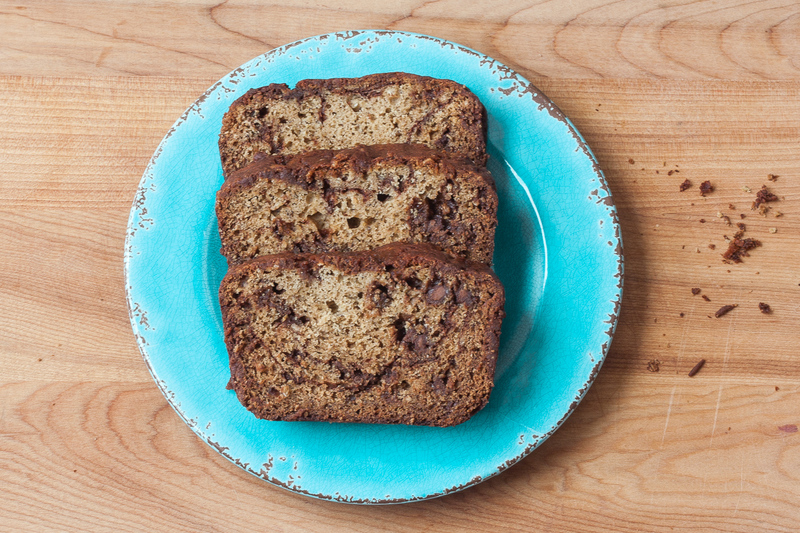 Whether you eat dairy products or not, you will not miss them in this sumptious loaf. This bread has two rises in it, so it’ll take a few hours before it comes out of the oven. But a lot of that time is inactive, just waiting for those busy yeast cells to multiply and plump our dough up. So, while the bread is doing both of it’s rises, you could do some other fun stuff like read a chapter in a book, do some gardening, or go for a nice long walk. 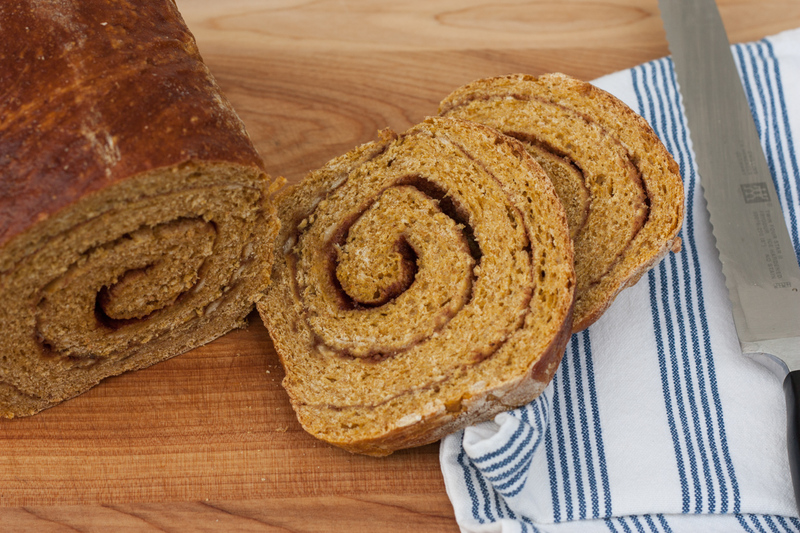 However you spend your day, you will definitely have a feeling of satisfaction when this lovely Dairy-Free Cinnamon Swirl Pumpkin Bread comes out of the oven. Not only do I love the taste of pumpkin, I just love the look of them: big, orange globes that come in so many shapes and sizes. Pumpkins are super fun to grow. As they grow on a meandering low-trailing vine, you don’t necessarily need a separate, huge garden to grow them. They can wind their way through your flower garden, too. We grew some a few years ago, in a small veggie garden we created in our backyard. It was super fun. Our kids really enjoyed watching the pumpkins grow throughout the summer. Our pumpkins didn’t get super big, but by the end of October we had six pumpkins that we drew faces on for Hallowe’en. How fun is that!!!! This loaf is perfect as it is, but if you wanted extra sweetness, you could add a drizzle of icing over the top of the loaf. After the yeast is frothy, add the milk, egg, pumpkin, oil, 2 cups of flour, brown sugar, salt, and spices to the yeast mixture. Stir by hand or use an electric mixer and mix for about one minute. Using a dough hook, add remaining flour in small increments. The end result should be a dough that is just slightly sticky. Place the dough in an oiled bowl. Cover the bowl with plastic wrap or a tea towel and let rise until the dough has doubled in size, about 1 1/2 hours. After the dough has doubled in size, roll into a 9" X 18" rectangle. Rub the water over your hands and then over the surface of the dough. Sprinkle the spice and sugar mixture over top of the dough, covering the entire surface. Beginning at the short side, roll the dough into a tight cylinder. Pinch the seams to close. You may have to use some water to seal the seams closed. Place the dough, seam side down, in a buttered bread pan. Cover with a towel or plastic wrap. Place in a warm area and let rise until almost doubled, about 1 1/2 hours. Preheat oven to 350 degrees F. Bake for about 45 minutes until golden brown on top. Let cool on a wire rack for about 5 minutes. Then remove from pan and let cool. 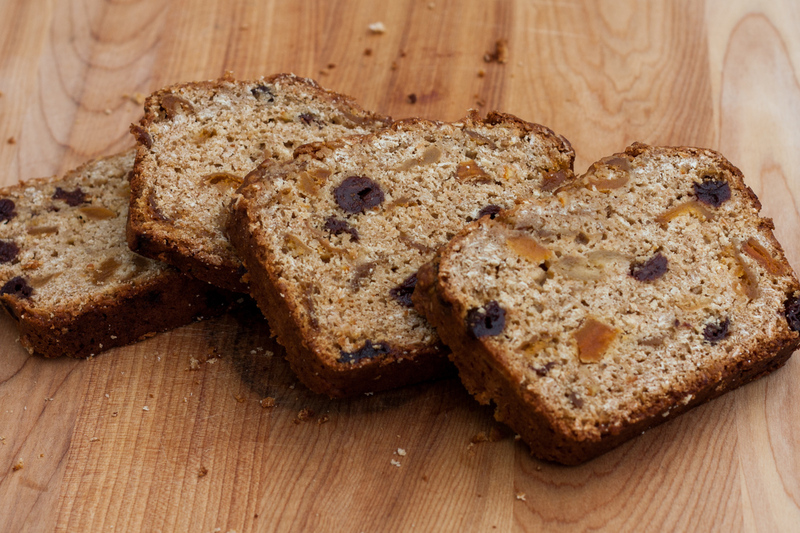 Bara Brith is a lovely Welsh snacking cake. It is quick to prepare but very hearty. Bara Brith means speckled bread in Welsh. 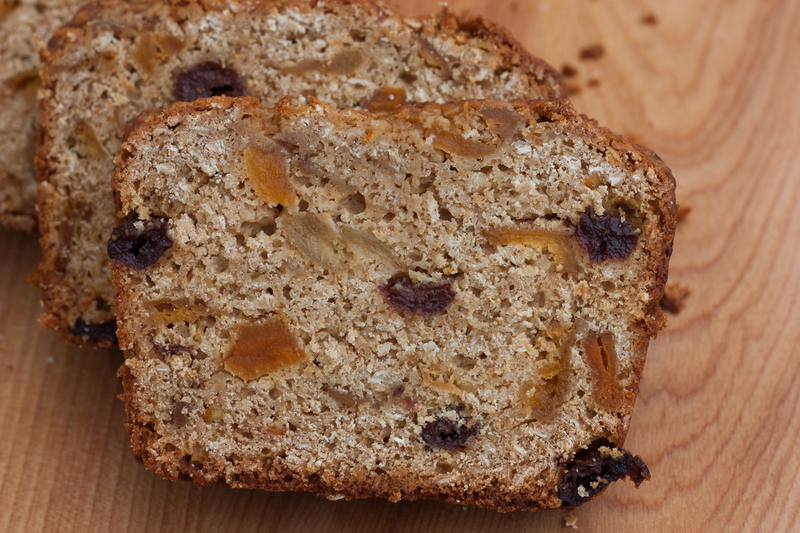 It is a delicately sweet loaf that is loaded with dried fruits that soak in strong tea overnight. I have added a bit of rum to the tea to smooth out those black tea tannin flavours. The rum is optional, but it really brings together the tea and dried fruit flavours very well. But, by all means, leave out the rum, if you must. It is completely optional. I have added in loads of extra flavour components to really make the flavours of this Apricot Cherry Oat Bara Brith pop! There is maple syrup, marmalade, cinnamon, nutmeg, ginger as well as demerara brown sugar and dried fruit. The aromas coming from the oven are to die for! Bara Brith has been made in Wales for over one hundred years and was traditionally eaten on St. David’s Day or Christmas day, thickly sliced and slathered in butter. It has fallen from popularity in the last ten years and therefore some major supermarkets have removed it from their shelves. Traditional Bara Brith is made with currants. 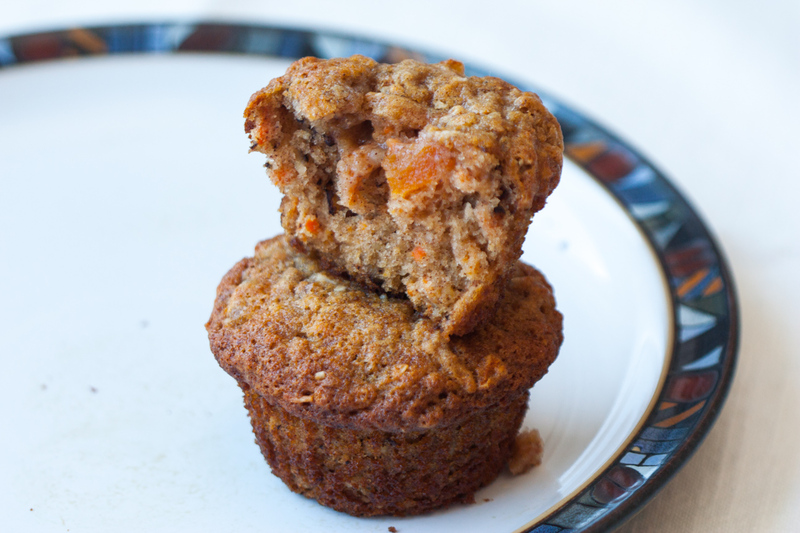 In this recipe I have used a combination of dried apricots and dried cherries which go really well together. 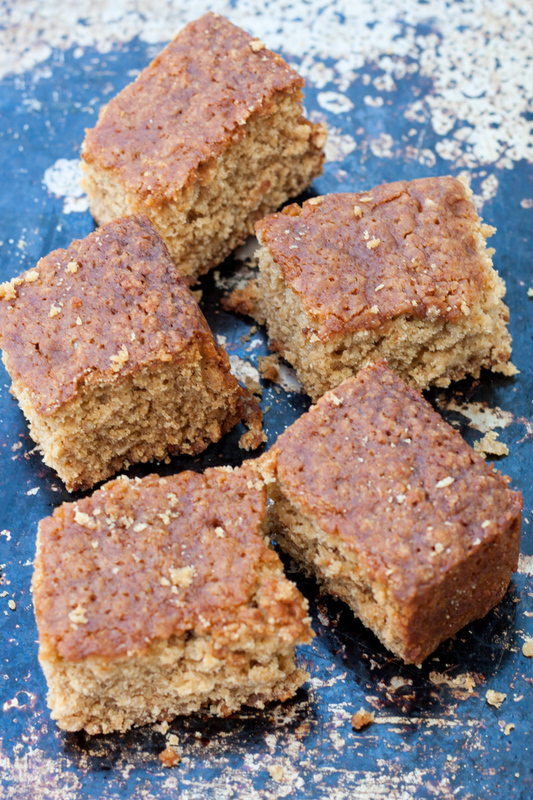 And the oats add a lovely texture to this baked treat. 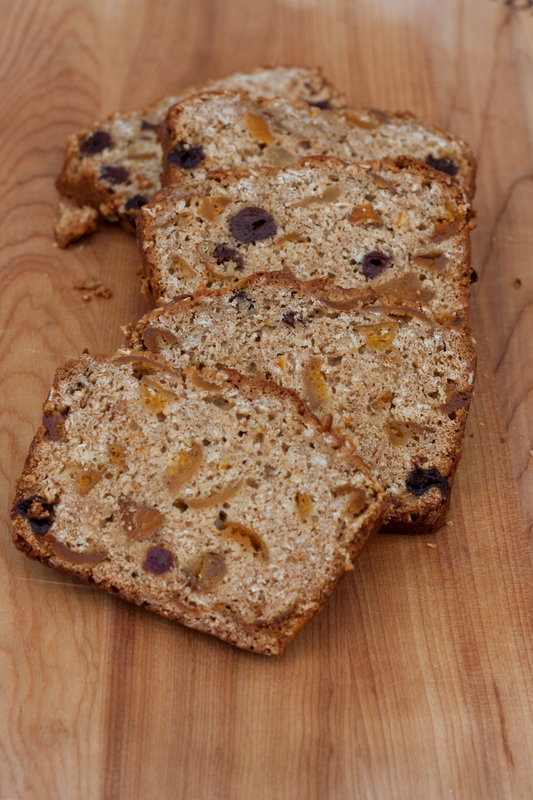 This Apricot Cherry Oat Bara Brith makes a lovely addition to packed lunches. It is also excellent with morning coffee or your afternoon tea. Not bad with your favourite program or movie after dinner either. Next time you are in the mood to bake a sweet treat for your family, try this Apricot Cherry Oat Bara Brith. It’s really hits the spot. Soak the dried fruit in the strong black tea and rum (optional) in a bowl overnight. Drain the dried fruit mixture. Mix together the melted butter and marmalade. When this mixture is cool, add in the two eggs. 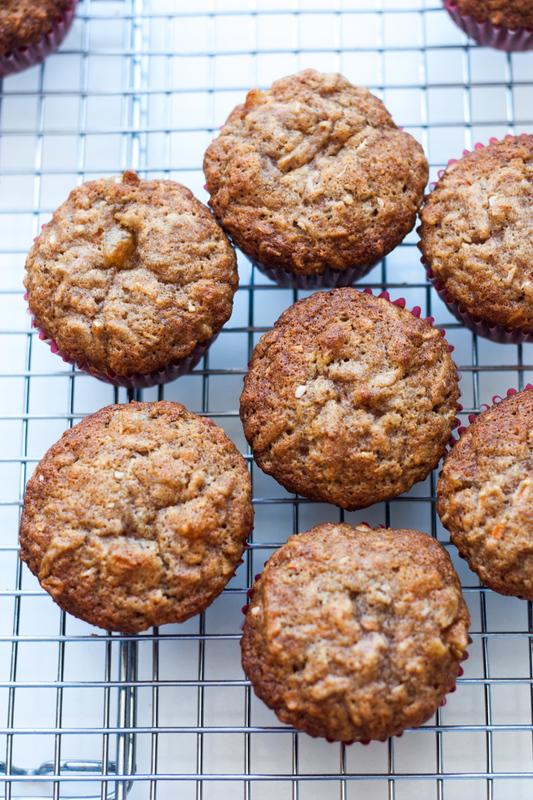 Mix together the flour, oats, baking powder and brown sugar and spices. Add the butter, marmalade, egg mixture to the flour. Add in the milk and maple syrup. The batter should be able to drop from a spoon. If it is too thick, add in more milk. 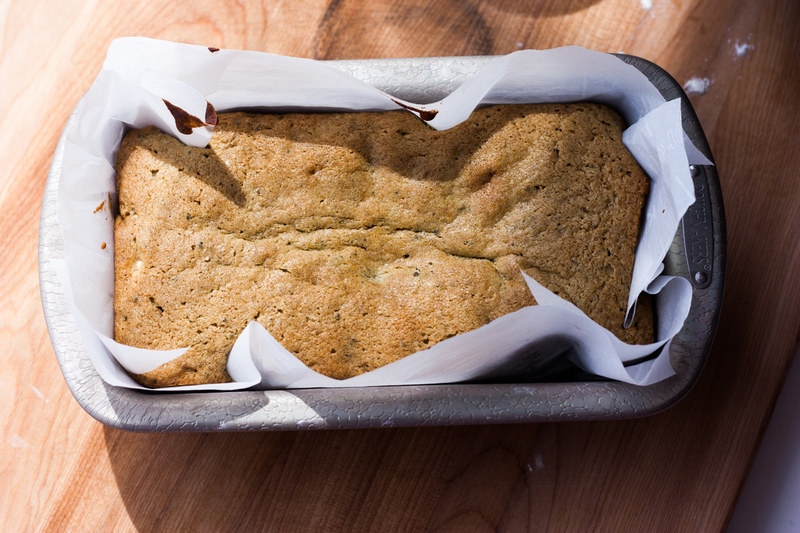 Pour batter into a prepared loaf pan. Bake for 1 hour and 15 minutes. If the top starts to over brown before the cake is done, cover the top of the cake with tin foil and continue baking until a cake tester comes out clean. Cool cake in the pan for about 5-10 minutes. Then remove onto a rack. Wait until the cake is cold before cutting. About 1-2 hours. Serve as is or with butter.